What does “Yom Teruah” mean? What is it about? How is it observed? Why is it called Rosh Hashanah? Why is this day a shabbat? What do the blasts sound like? 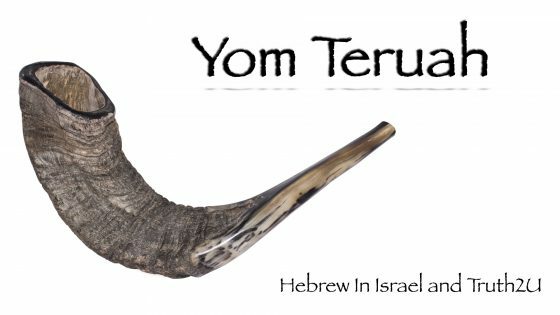 Yoel and Jono discuss these questions and we listen to the sounds of the shofar on Yom Teruah. Why are there such violent stories in the bible? In our final episode of the Book of Judges, Yoel and Jono address this question as Israel, due to the vow they took, find a loophole to rebuild the tribe of Benjamin whom they just decimated in the previous chapter. In the aftermath of the attack on the Levite’s concubine, the remaining tribes (led by Judah, according to YHWH’s instruction) go against the tribe of Benjamin, but not before losing many casualties themselves. Judges chapter 19 contains one of, if not the most despicable and heinous stories of the bible. We follow a Levite and his concubine into Gibeah in the land of King Saul’s tribe, Benjamin. 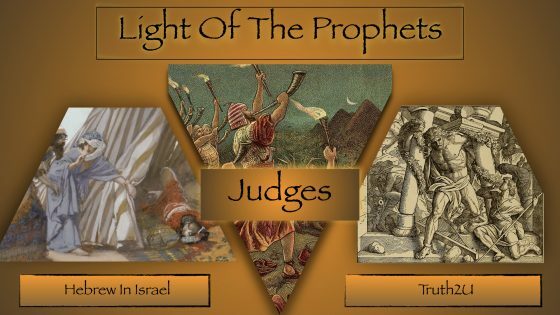 The birth of Shimshon (Samson) takes center stage in our next segment of the book of Judges as Jono and Yoel examine the Nazirite vow, angels, the issue of cross-breeding and much more in Chapter 13.